I’m really sorry about this post/rant and apologies to the hundreds of wonderful customers who this does not apply to. It has come to my attention that some of our patterns are being run as commercial classes without our knowledge or permission and I would respectfully like to set the record straight. 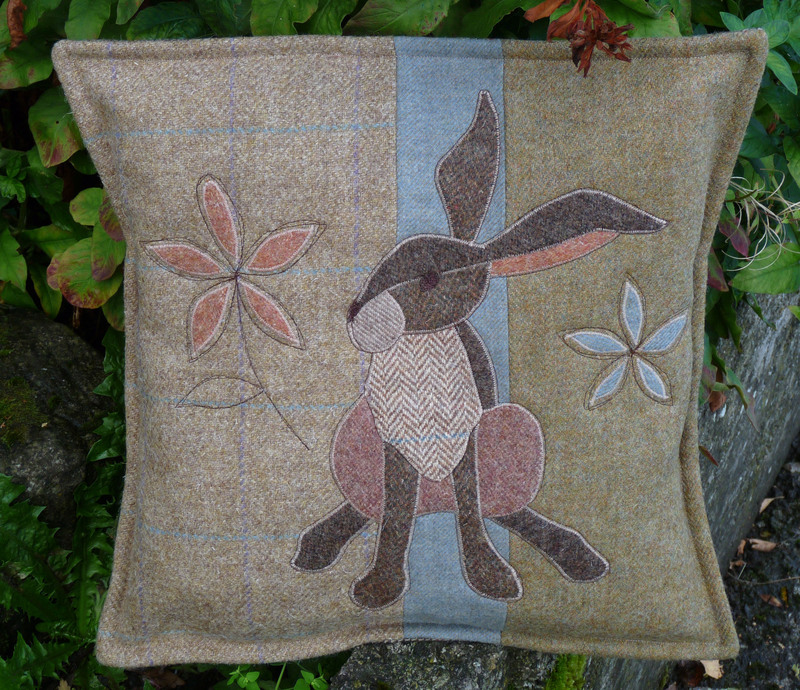 As our followers and customers are aware Quilting Antics sells kits and patterns to make a range of patchwork and quilted items. 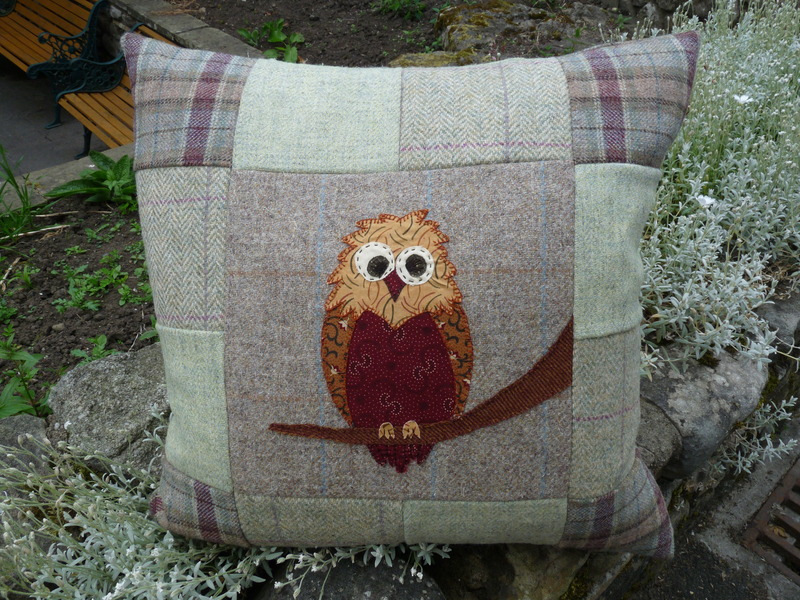 There are two ways that these patterns come to us, firstly very good friends of mine create designs which Quilting Antics buys the rights to use. 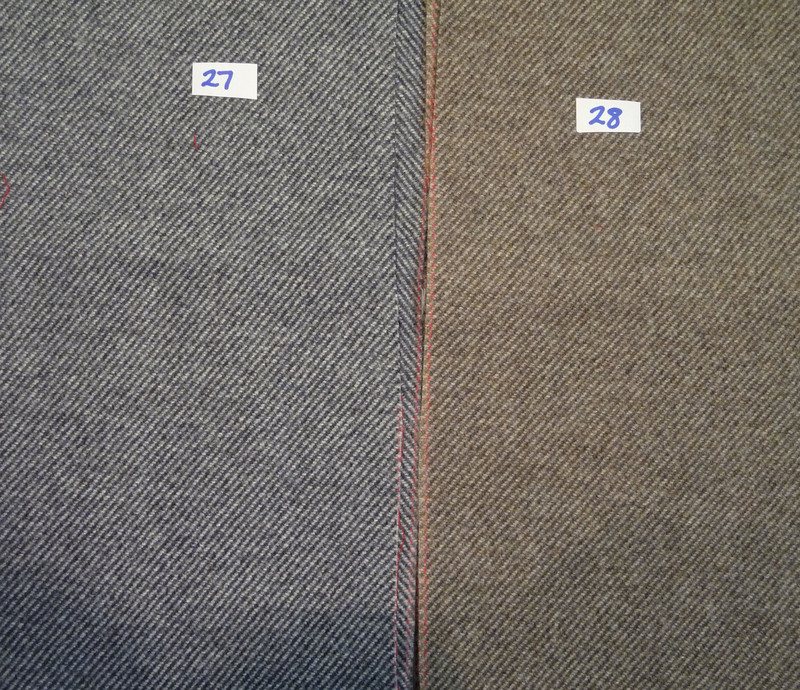 The second way is that we create our own designs and write our own patterns. I am very proud of the work that we do as it takes many many hours to prepare even the simplest of designs. 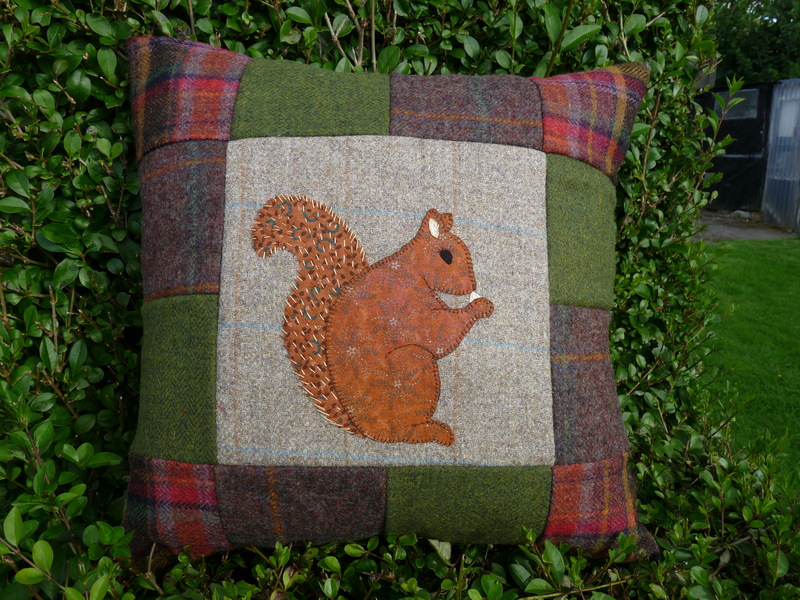 I try to be fair to everyone and I think that you will agree £4.50 is an extremely competitive price for a pattern especially when you consider the amount of time, paper, ink, printing, packaging and collating that goes into each individual package; some contain several A3 sheets which are not cheap to produce. To this end, I am aware that people have bought only one copy of our patterns then photocopied it for the whole of their quilt group to use. I have turned a blind eye to this, even though it is not fair to our designers…come on ladies at £4.50 is it too much to ask that each person buys a copy of the pattern? 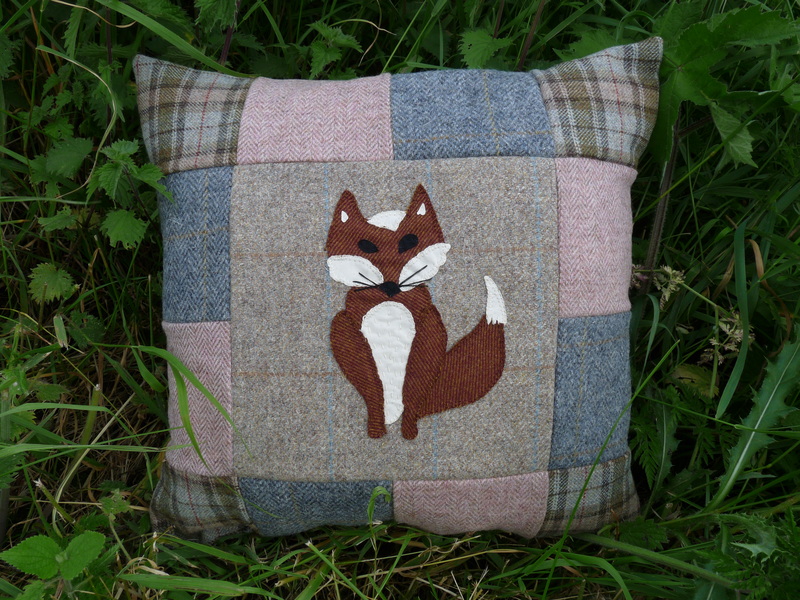 However I have discovered this week that a lady bought one of my patterns and is charging £30, YES £30! per person for other people to make our project. This is absolutely unacceptable, not to mention a huge two fingers up to our copyright; it is akin to shoplifting and I feel so upset that I have tried my hardest to be fair by keeping prices as reasonable as possible. Not only that but why should I pay a lot of money for the rights to certain designs and then others steal this intellectual property and sell the designs commercially without having to pay the designer? I really feel upset by the words that I have typed, the moral to this is, if you run or attend a class and the pattern you are using is not your own, please have a thought to the designer and play fair. 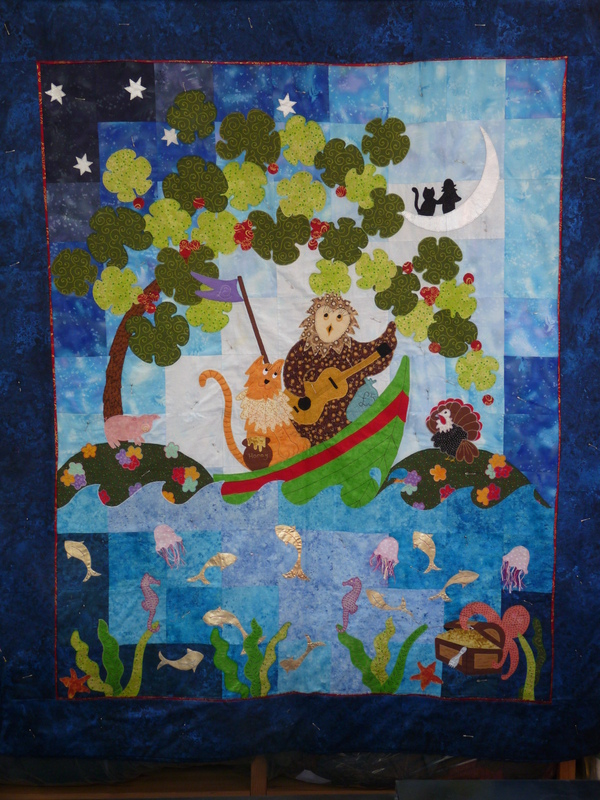 Quilting Antics reserves the copyrights to all the patterns it buys, produces and sells. Do you like the changes? What do you think? We’ve had a bit of a move round over the last few days. It’s not perfect yet but we are getting there. 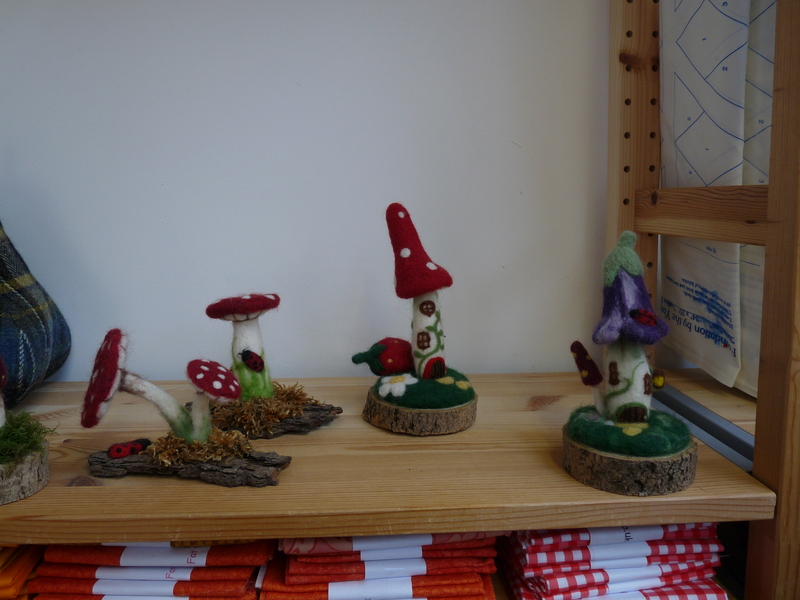 I was worried with our old style of display that we weren’t showing off all our new tweedy things as well as we could of. 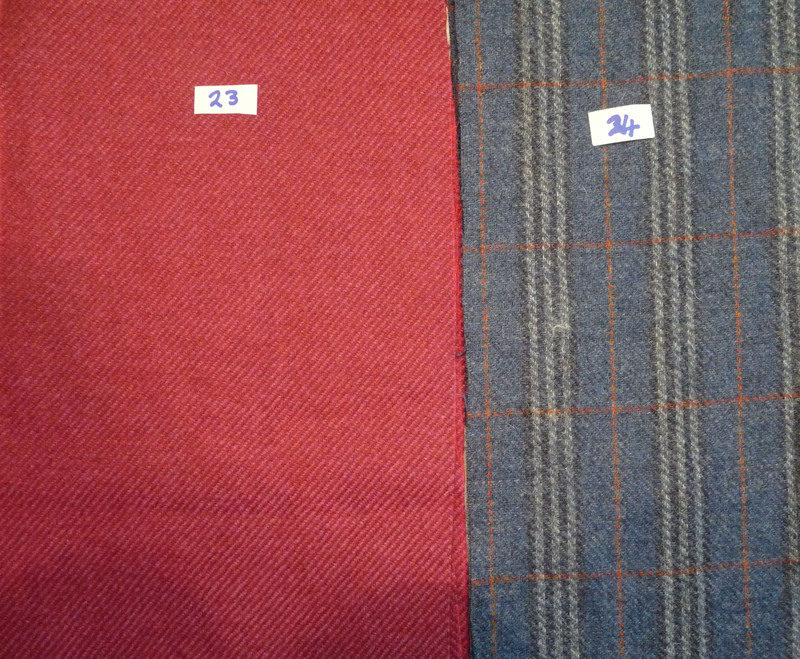 As the tweed is sold in rolls rather than on the bolt it is very difficult to do a ‘grand’ display, anyhow feedback is warmly welcomed if you would like to share your thoughts. Good news! 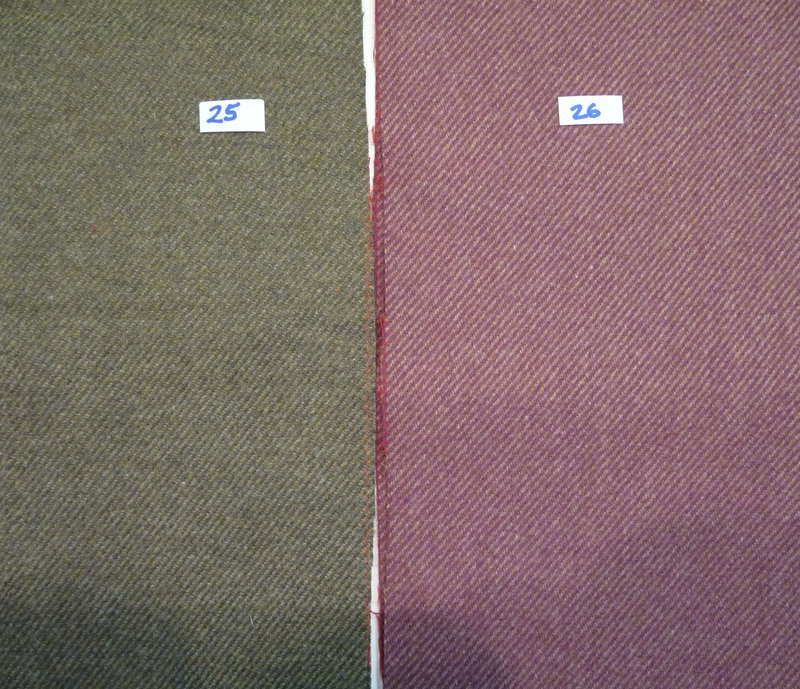 Whilst we were having our change round I found a very small piece of the red which we used on the pheasant; which means that we can make a couple more kits yippee! 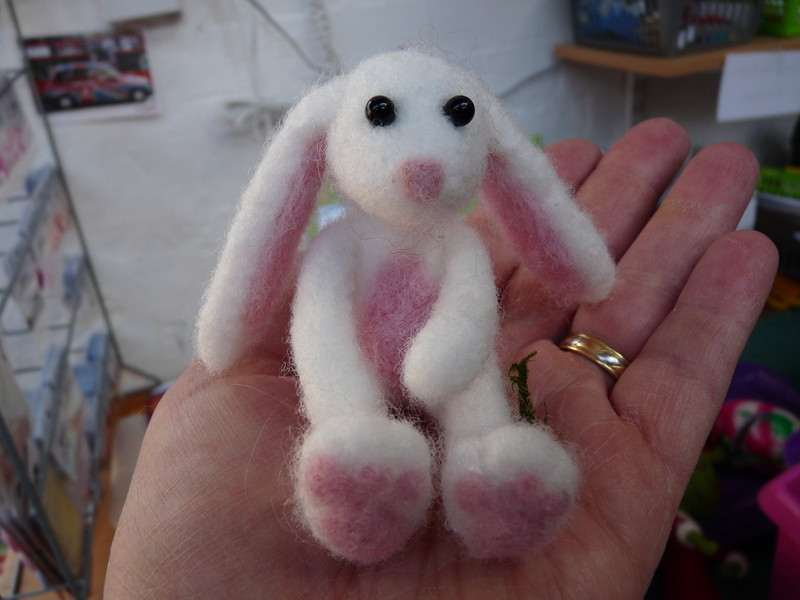 One is sold already, so if you want one get in touch sooner rather than later. 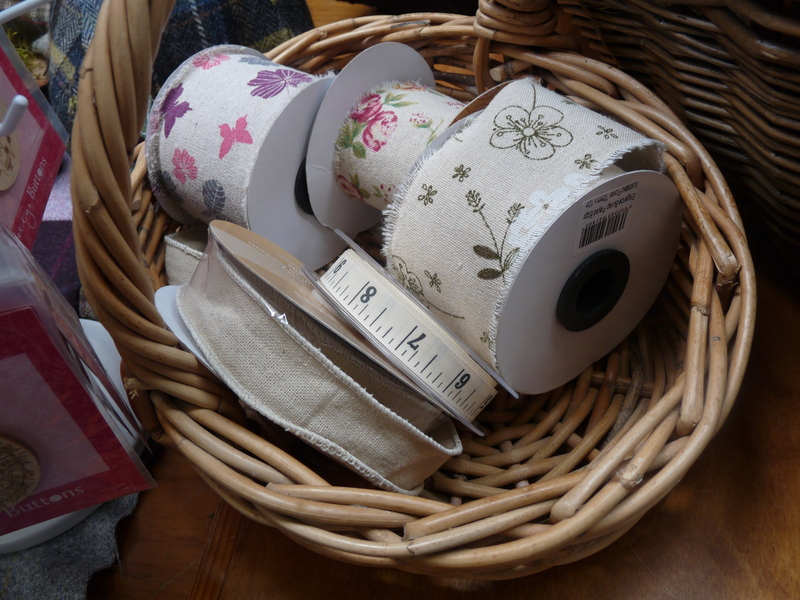 I just had to slip a photo of these Burlap ribbons in, for no other reason than that I love love love them, there isn’t much of the rose one left as I used loads on my ‘Measure Twice’ sewing case so I will have to get some more pretty soon. I think its fair to say I’m feeling a little stressed at the moment, three weeks off at Easter was definitely not what the doctor ordered. I had the two weeks school holiday off with the little man and then on the evening that he should have been going back to school he came down with the dreaded lurgy which he then passed on to me! So all told that was three weeks lost aarrgghh!! and then as many Winter Lovin’ Tote’s as possible, in as many colourways as possible; this is a new take on our Summer Lovin’ Tote which has been a runaway success. 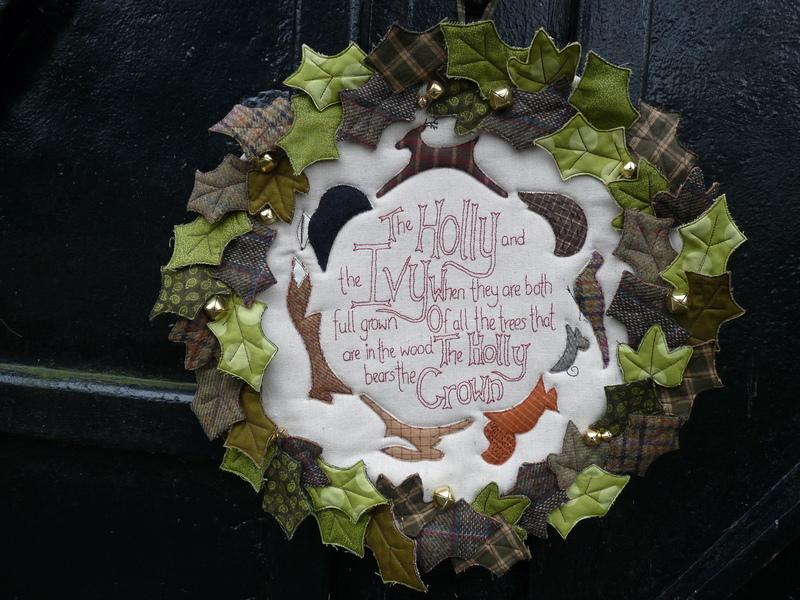 I’m hoping that before I leave on Tuesday for the show that I can cobble a few Holly and the Ivy wreath’s together. Teddy and I stepped outside to snap a few pics for our forthcoming classes today. 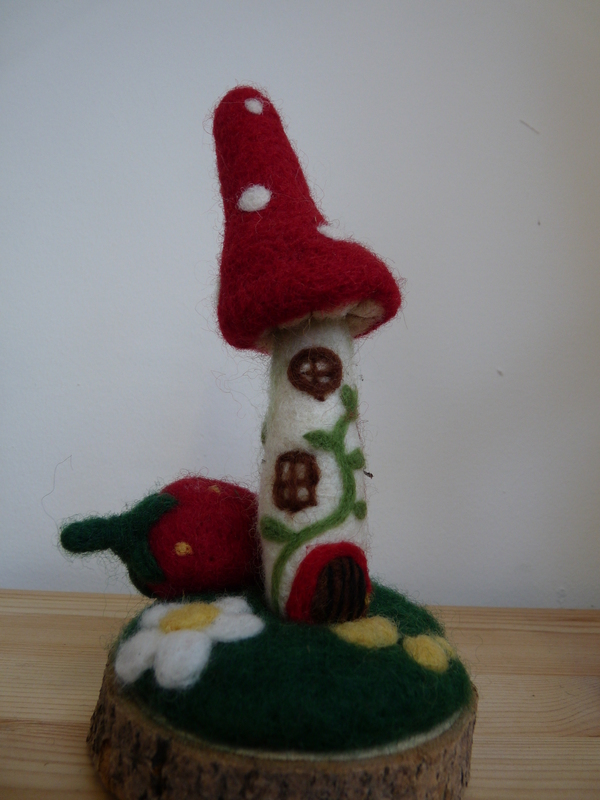 We are so very excited to have arranged a date for Lisa, of Heartfelt Creations, to come and show us how to make her magical toadstool houses. She will be with us on Saturday the 9th of May. A kit will be available to buy on the day. St Nick’s Feast. Conjouring up Good King Wenceslas’ sentiments of bringing the poor in from the cold. Prepare in plenty of time for Christmas. 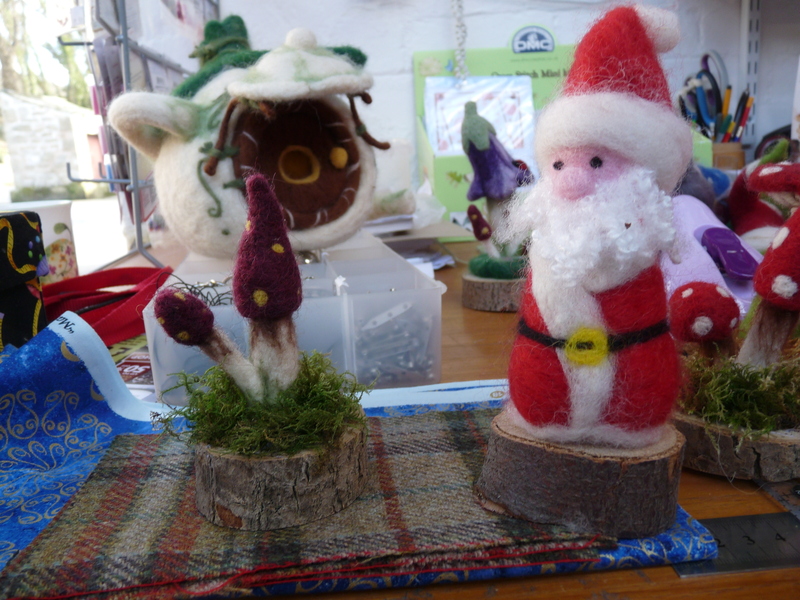 join us in making this sumptuous stocking on Saturday 13th of June. A kit will be available to buy on the day. I really want to share these pics with you. 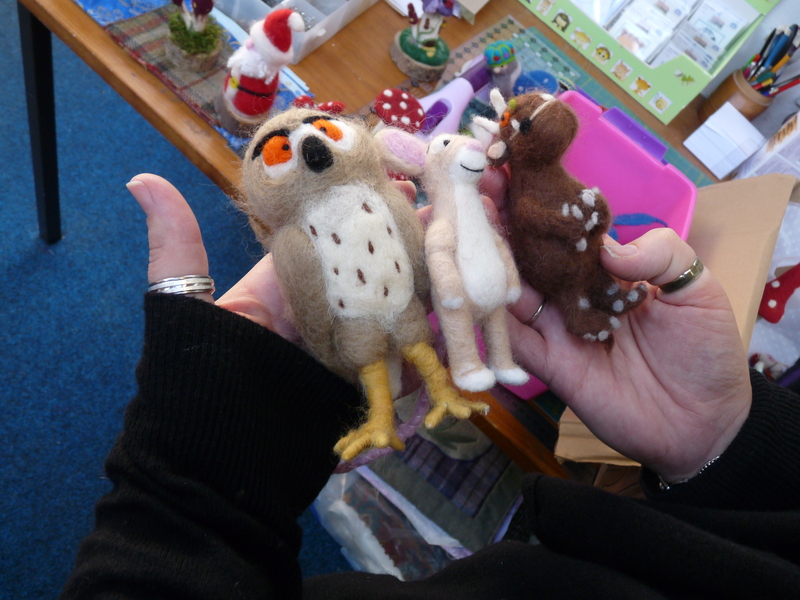 A lovely lady called Lisa came in to see us the other day and she brought in her beautiful felted creations. 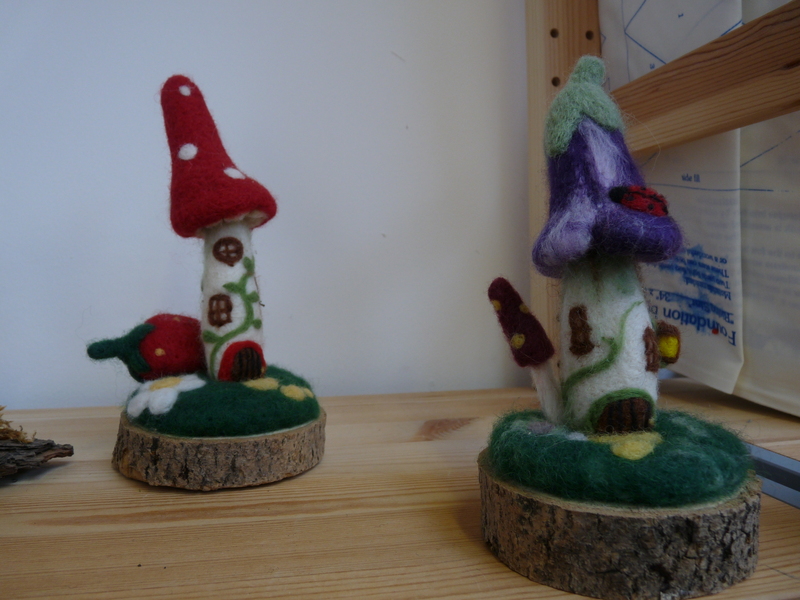 I loved them so much that I persuaded Lisa to come back and do a class creating toadstool houses, have a peak at her work it is exquisite or as we like to say here totes amazeballs! Look at these characters from the Gruffalo, we love this story at our house. 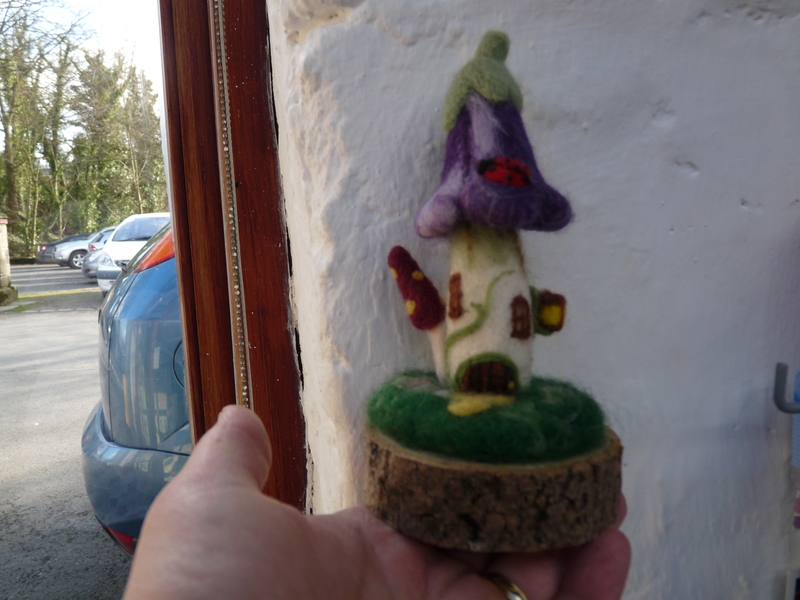 Ah these are the houses, so cute, I want to put them in the garden to see if they will attract fairies. I’m in love, I want a bunny! Magnificent Malificent! She is awesome, the question is do you play with her or look at her? 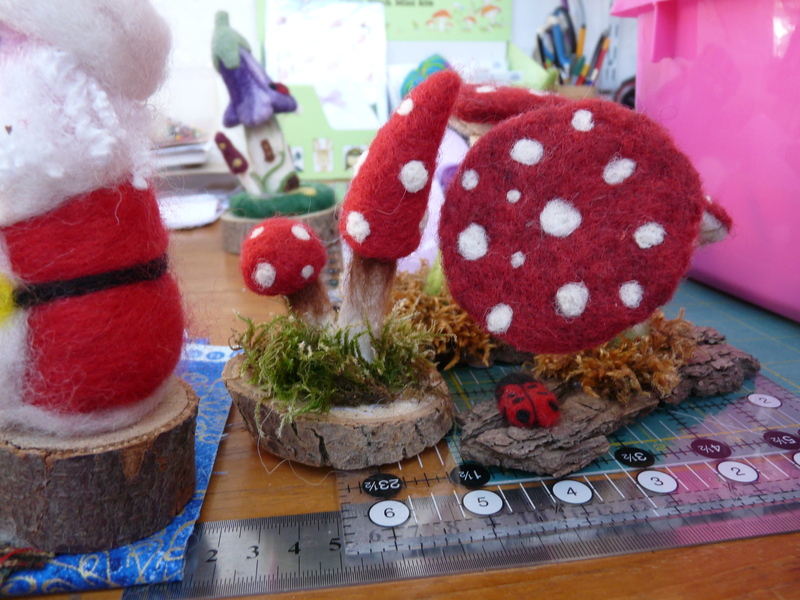 This is a better shot of the toadstool houses, do you fancy coming to the class? 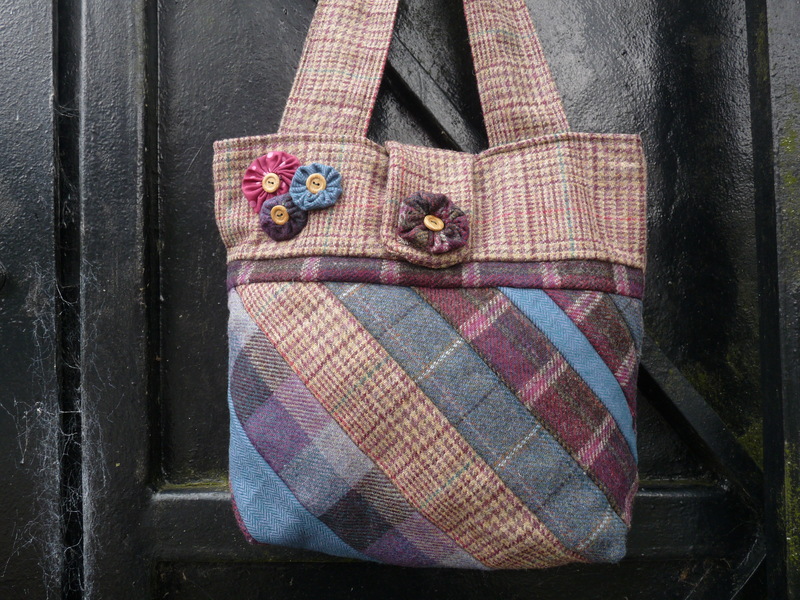 It only seems like a moment ago that I was preparing my tweed pieces for last Friday and ta dah! its time to do it all over again. I hope you like the fabrics that I shared and that you will enjoy tonight’s selection just as much. 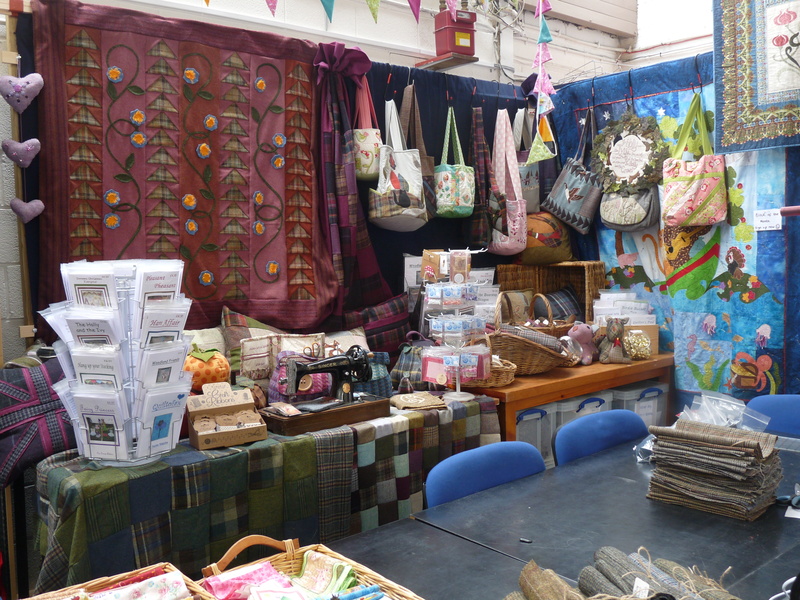 I am at the quilt show at Inglistion, Edinburgh this weekend so if you are planning to come it would be lovely to have a natter with you. 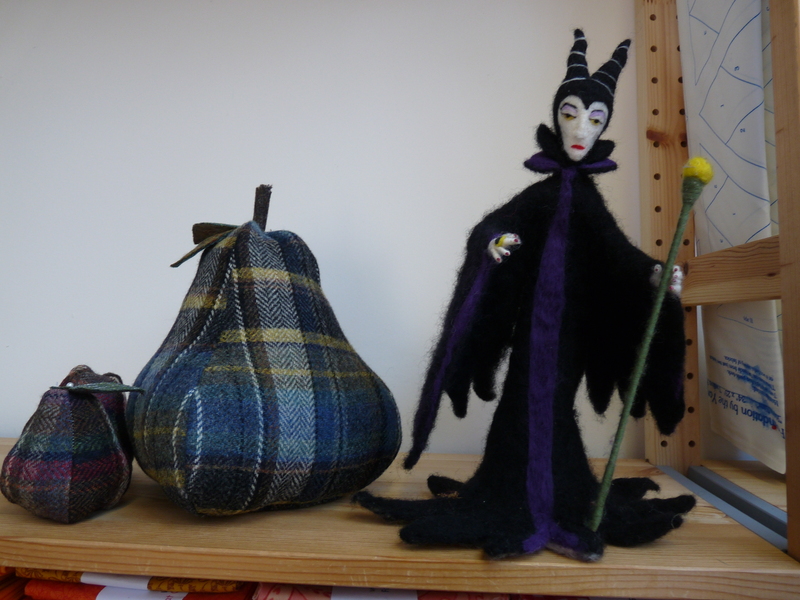 Happy perusing, if you see a piece that you would like to buy, you can either leave a comment on here or ring the shop on 01729 824708 and we will happily sort you out and pop your tweed in the post to you. Roll 30. 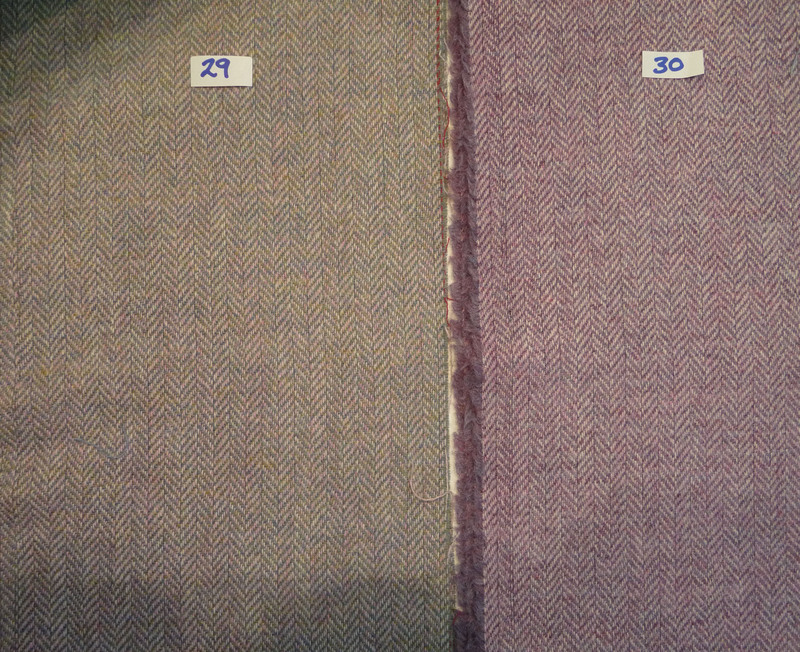 Pink and lavender combine in this very feminine piece of fabric, again the photo doesn’t do this delightful tweed justice. 100″ x 8.5″ (2.55m x 0.22m) £17. 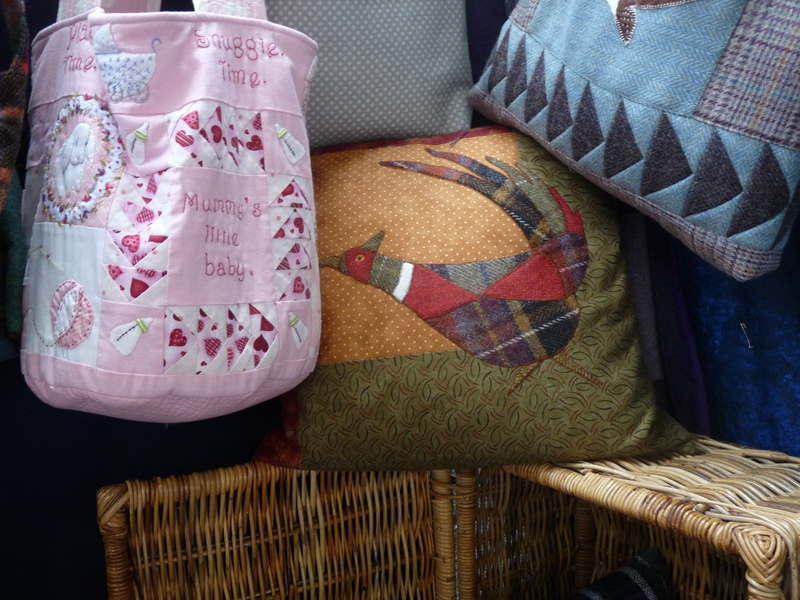 I hope you have enjoyed my selection of fabrics this evening, we have loads more in the shop, so if you are looking for something in particular, give us a call and if we can, we would love to help you. I’ll have more to show you next Friday, but for now…that’s all folks! At long last I would like to present, to you, our new block of the month quilt. The Owl and the Pussycat, who sailed away for a year and a day in a beautiful pea green boat. They took some money and plenty of money wrapped up ion a £5 note. It still needs quilting and a few stitch details adding here and there but we are ready, at long last to share it with you. I am absolutely blown away with this quilt, illustrated by Sue Lenehan who is a fantastic artist. This is the first time that we have collaborated to produce a quilt and I am incredibly pleased with the result. As I mentioned it is not yet finished and in some ways I think that it may never be complete as the possibilities are endless. This quilt is now for sale as a block of the month (BOM) quilt with fabric. It runs over 8 months at £20 a month; this includes all the fabric, Bondaweb, trinkets, instructions and postage to make the quilt top and binding. 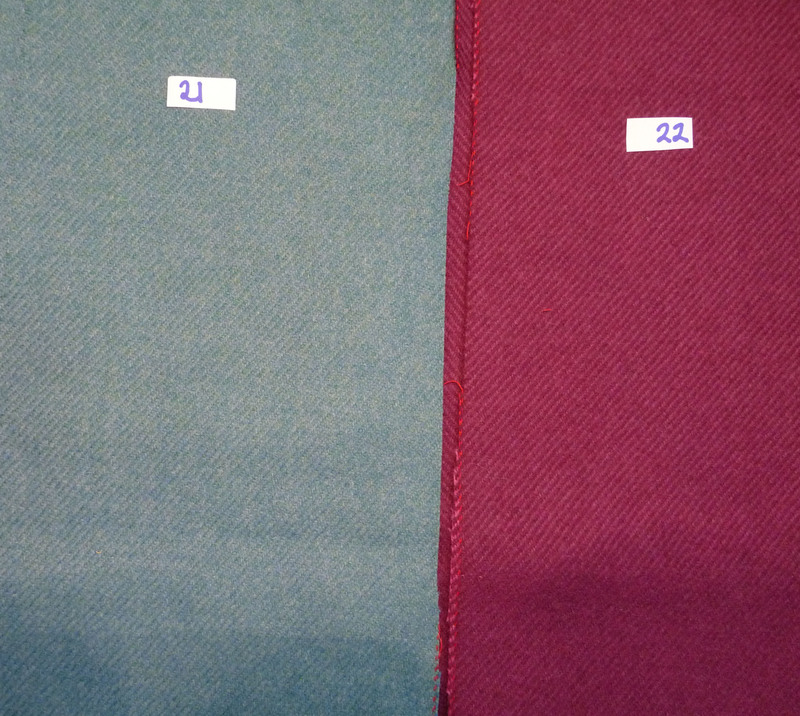 It does not include threads, backing and wadding but we can supply these at competitive prices if you wish us to. If you want to give it a whirl ring us on 01729 824708 and you will find that your first block is waiting for you! Even if you aren’t going to do it, tell us what you think about the quilt, we would love to hear feedback from you.